International exhibition for metalworking, technologies and industrial equipment. The strongest two events dedicated to industrial branches join in 2019, Metal Show and TIB. The exhibition will be held from 14 to 17 May 2019, Pavilion B2, Romexpo Exhibition Center, Bucharest. 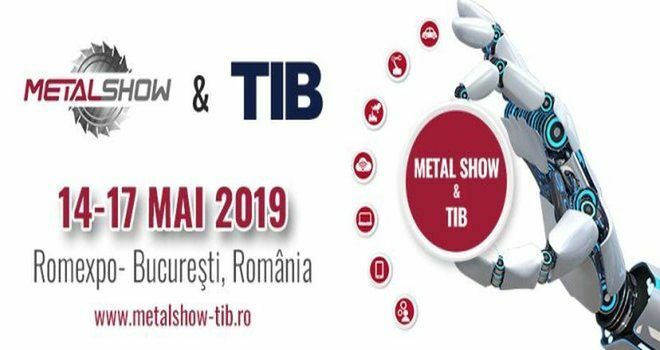 Why exhibit at Metal Show & TIB 2019 – Bucharest? For exhibition stand design and construction at Metal Show & TIB, please contact our sales team.